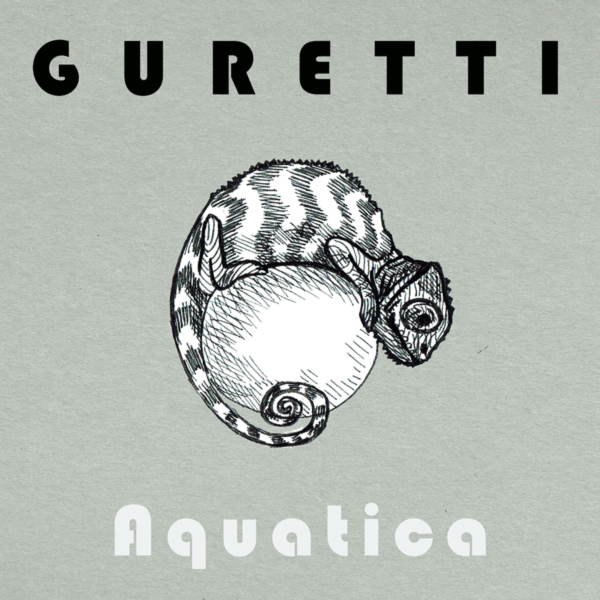 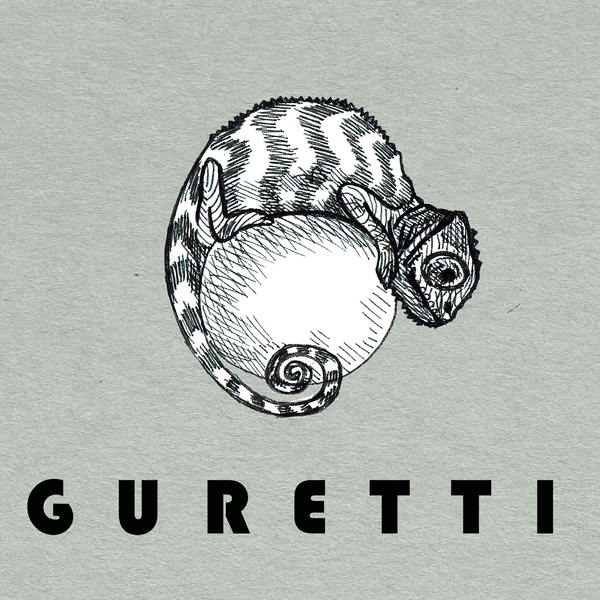 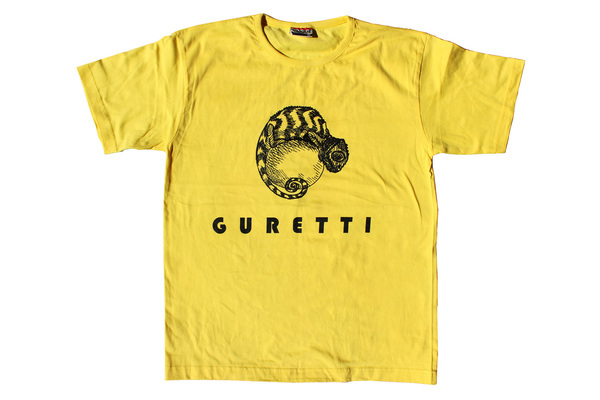 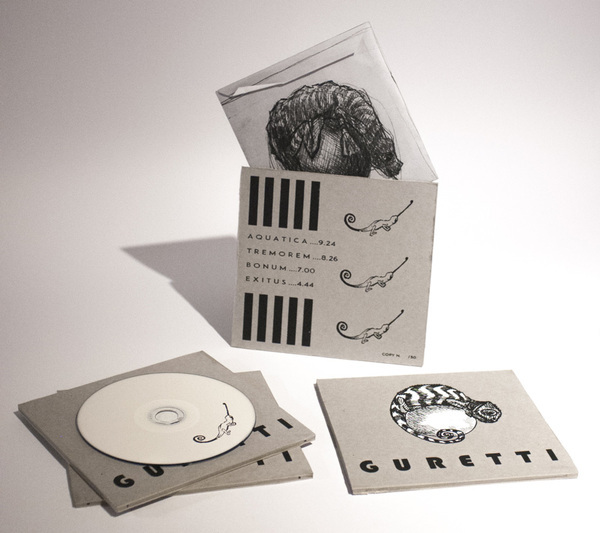 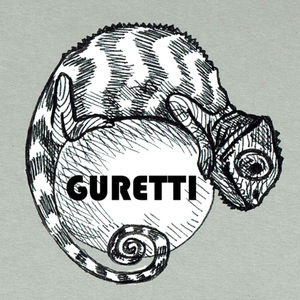 Guretti is the homonym first record of the musical collaboration between the accordionist Angelo Cacciolato and the visual artist and musician Tiziano Ciao. 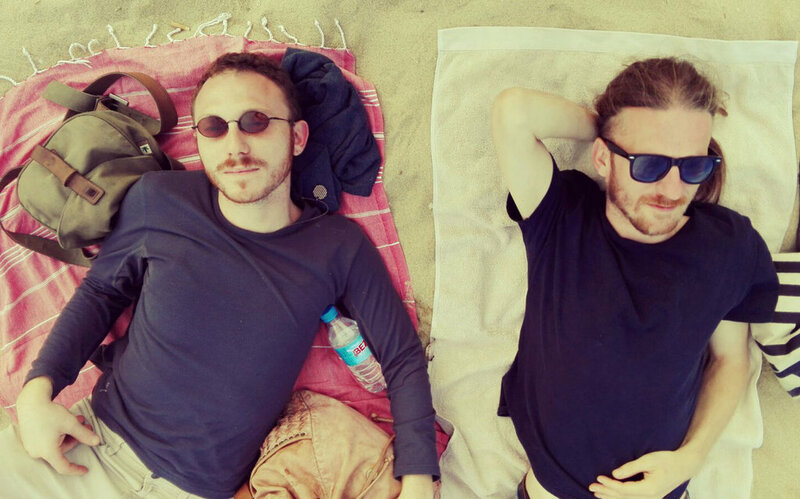 Before Angelo moved to Barcelona and got busy playing with his world music band “Bandius Companion”, they were both living in Venice, Italy, collaborating in art and music projects. 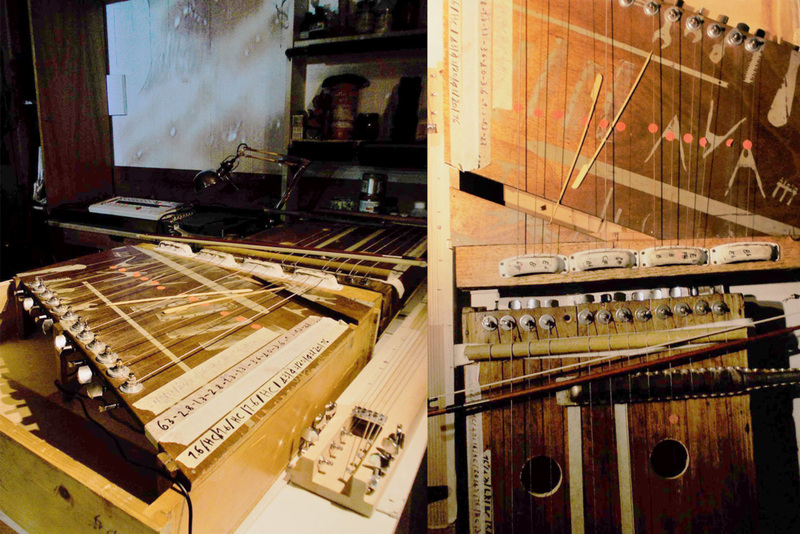 Tiziano would play a big wooden harp, similar to a santoor or a dulcimer, which he builds himself out of old drawers. 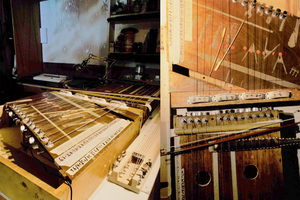 Tuning to Angelo’s accordion, soon they found out how well the instruments blended together.